to buy from the website. Due for release in April. and we will contact you with paypal info. House of Lords singer, James Christian built for himself during the years a reputation as a fine songwriter and producer in his own right. His first solo album "Rude Awakening" was originally released in 1994 and is, to this day, regarded as a musical delight for any lover of first class AOR. 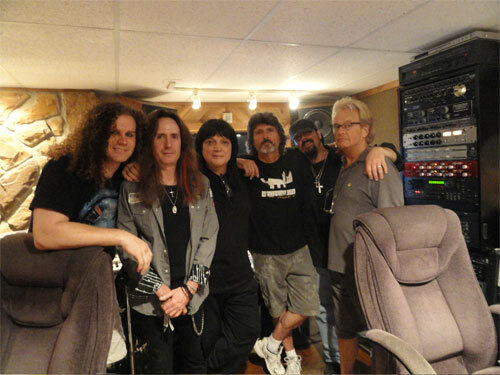 After the return of House of Lords in the early 00’s, Christian released another classy melodic rock album “Meet The Man” in 2004 which featured the songwriting of several AOR luminaries such as Stan Bush, Judithe Randall and his then House of Lords bandmates Chuck Wright and Lanny Cordola. 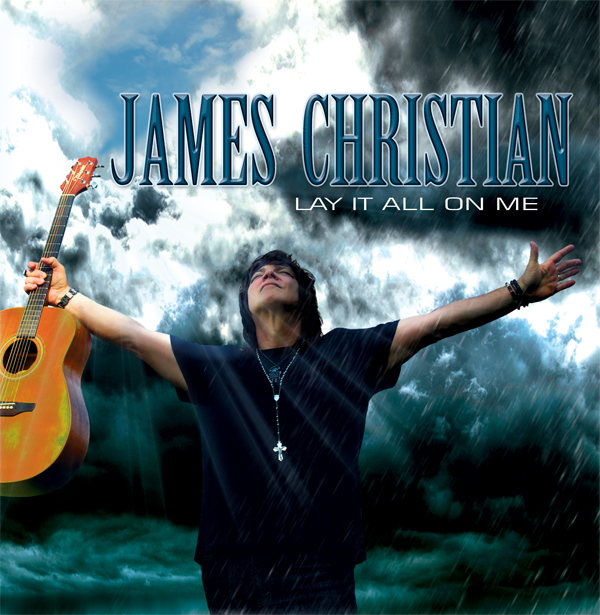 9 years later - Christian stepped back on the scene with a brand new solo release “Lay It All On Me”, which he recorded and produced in his own studios in Florida during the second part of 2012 and early ’13. 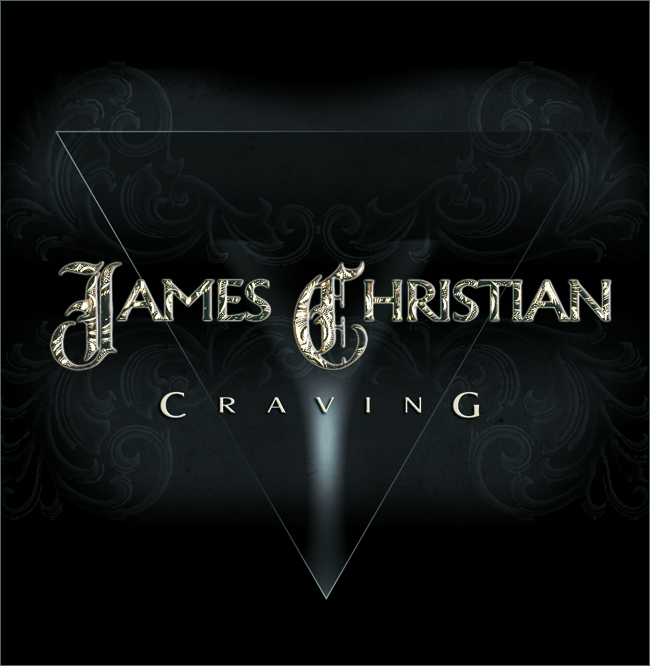 With songwriting contributions from Tommy Denander, Chris Pelcer, Jimi Bell, Clif Magness, Alessandro Del Vecchio, Richard Hymas, Charlie Mason and Jeff Kent, “Craving” is a strong personal statement from James Christian: a mature artist, songwriter, producer and performer who meets his fans with another beautifully crafted melodic rock release. Get yourself a copy of this album and add this gem to your collection! Due to the high cost of shipping Overseas in effort to save you the cost we have eliminated the Jewel case. All inserts and booklet will be shipped with cd In a protective packet. the tenth studio album from House of Lords. The album, which is the follow up to their highly successful “Indestructible”, will be released March 24th. “Saint Of The Lost Souls” is already one of the years most anticipated melodic rock releases and will not disappoint fans of the band or genre. James Christian's well crafted and smooth vocals bring the band's craft to new heights. Guitarist Jimi Bell is on fire and the melodic riffs throughout the album will leave you breathless. A new addition on bass is Chris Tristram, who is no stranger to the rock community. His solid performance adds another dimension to the sound and BJ Zampa brings a solid and powerful rhythm foundation to House of Lords. With their sophomore release, “Sahara”, House of Lords had considerable radio and video chart success with their cover of Blind Faith’s “Can't Find My Way Home”. After a tour with Nelson in 1991, the group disbanded, eventually coming back together with a new lineup (featuring original members Giuffria and Christian) in 1992 with "Demon's Down". 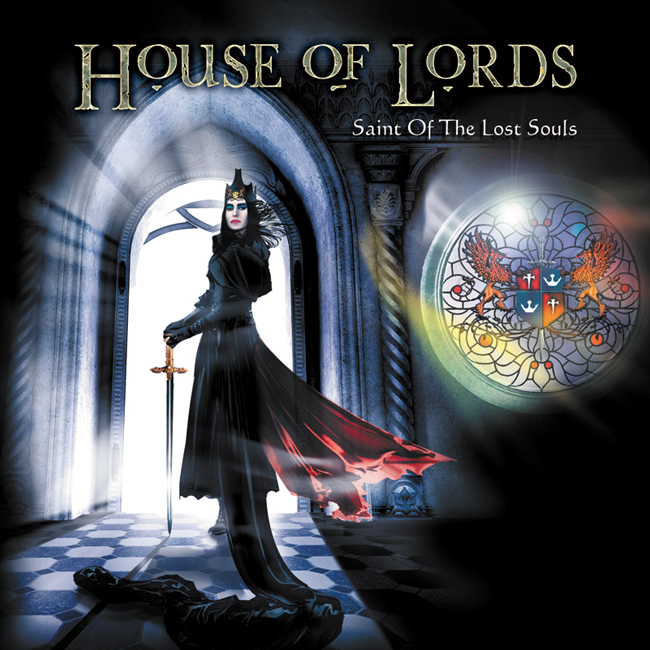 With the change in musical climate at the time, House of Lords went into hibernation until the original lineup came back together in 2000, releasing the controversial “Power and the Myth”, an album which featured a sound leaning more towards progressive hard rock with 70’s rock influences. 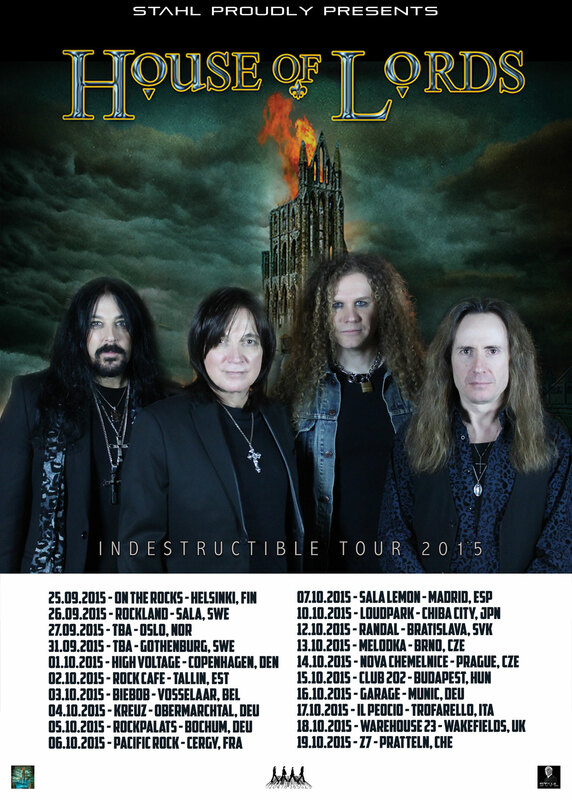 After a short European tour, singer James Christian decided to go back to the trademark arena rock sound of House Of Lords, putting together a new line-up with the blessing of founding member Gregg Giuffria, who opted out right before the release of “Power and the Myth”. New members Jimi Bell on guitars and B.J. Zampa on drums supplied a true powerhouse sound to the fifth studio album, “World Upside Down”, a record which caused a real stir in the hard rock and melodic rock scenes. That album was followed up by the equally impressive “Come to My Kingdom” in 2008, "Cartesian Dreams" in 2009, "Big Money" in 2011, and “Precious Metal” in 2014. The band has toured relentlessly in Europe and the States in support of their releases and have now become a true staple of the hard rock scene on both continents. House Of Lords stands for superb hooks and majestic atmospheres that bring back the memories of their stellar debut album, monumental guitar riffs and a production to die for. All these ingredients you will find on “Saint Of The Lost Souls” which shines from the first second to the last! sounds amazing. I know what we have and it is special!!! I will keep you updated as much as possible from here on. I also wanted to mention that we are offering a limited supply of the new CD signed by the band as a special promotion. when it is released, send an email to jameschristianmusic@comcast.net and we will contact you with paypal info". "Thanks for all your support and see you on the road very soon!" 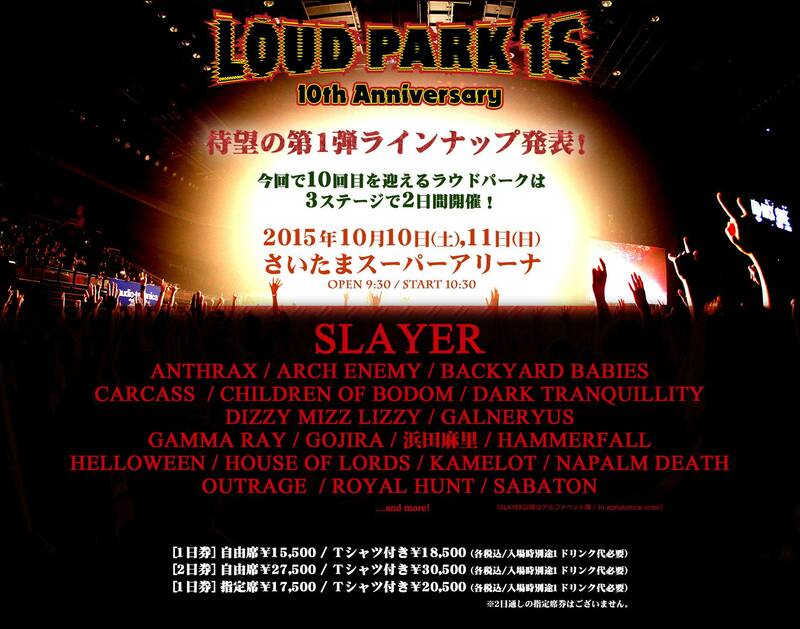 House Of Lords To Japan: Loudpark 2015 10th Anniversary Concert. We are very excited to be performing at this special event in Japan. This is the first time this Line-up has ever performed in Japan and the guys are pumped and ready to give their best as they always do. We are looking forward to meeting and greeting our Japanese fans. 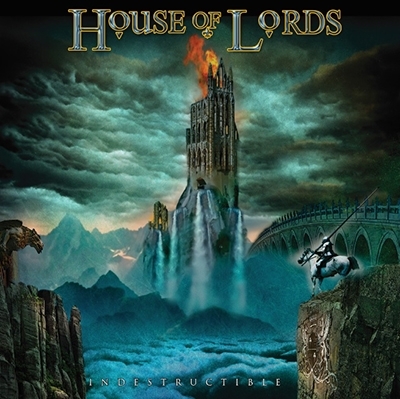 Frontiers Music Srl is pleased to announce the release of the HOUSE OF LORDS tenth studio album aptly entitled Indestructible on June 3 in Europe and June 7 in North America. The new album shows once again what HOUSE OF LORDS stands for: powerful and heavy songs, with major hooks and melodies and grandiose arrangements. “The name Indestructible was chosen because we all felt that we have been through a lot in our long careers and what better way to say "Hey, I'm still Here" than by giving the cd a BOLD title,” says singer James Christian. Besides being HOUSE OF LORDS tenth studio album, the new record sees the new line-up celebrating their first ten years together. “It is amazing to work with BJ, Chris and Jimi” tells James Christian, “they are all very aware of what HOUSE OF LORDS represents and they are committed to making records that complement the history of the band. No matter which HOUSE OF LORDS album you listen to, there is a common thread, which comes from the fact that the four of us are musically in sync. This is the real reason why we have been able to produce records of this calibre”. 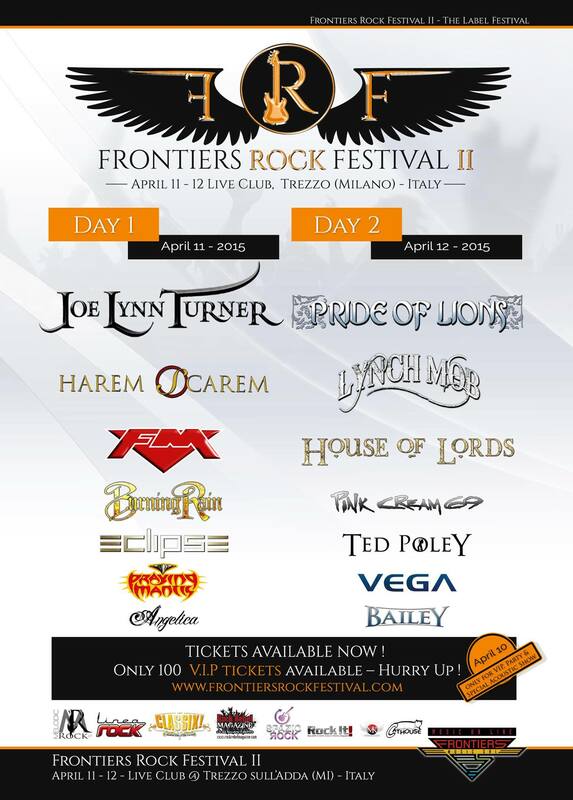 HOUSE OF LORDS will exclusively appear at the Frontiers Rock Festival in Trezzo (MI) next Sunday, April 12 and start a European tour in September, with a very special surprise show to be announced soon. More details soon! Indestructible tracklisting includes: Go To Hell; Indestructible; Pillar Of Salt; 100 Mph; Call My Bluff; We Will Always Be One; Die To Tell; Another Dawn; Eye Of The Storm; Ain't Suicidal; Stand And Deliver. 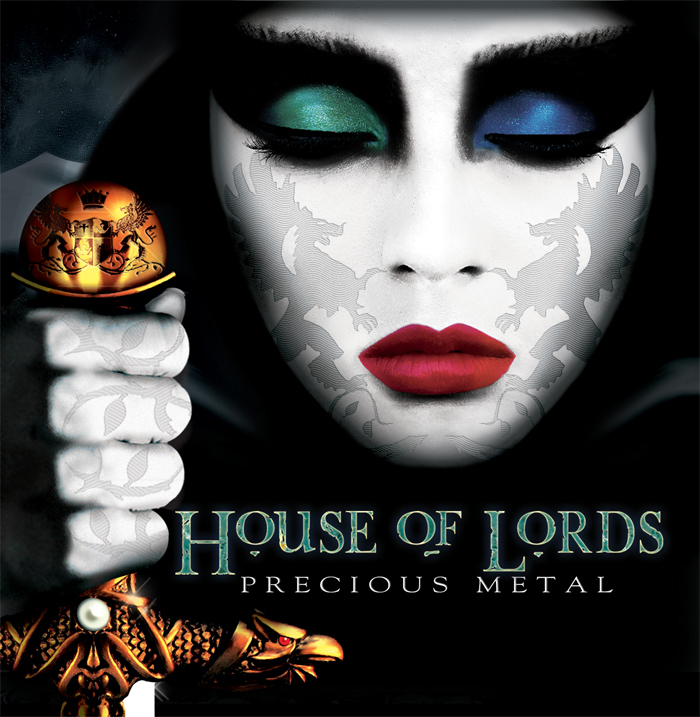 "Precious Metal" is HOUSE OF LORDS' ninth studio album, following up the critically acclaimed "Big Money". This brand new release, recorded and produced by the band's singer and mastermind James Christian, again has a stellar sound, with solid and baroque songwriting mixed with unique melodic sensibilities and amazing musical skills. Musically "Precious Metal" shows a return to the roots of the band's sound. James Christian as usual sings his heart out and he sounds better than ever on these new songs. Guitarist Jimi Bell shines with heavy, but melodic riffs throughout the album, with Chris McCarville and BJ Zampa bringing a solid and powerful rhythm foundation to the House of Lords sound. In James Christian's words: "When we started to write this record, we knew after the 1st song that we were on to something special. The energy level was off the charts for all of us. Jimi Bell came out swinging and BJ and Chris were just crushing it. Recording this album was very easy as the songs already had arrangements that were complete. Precious Metal is a testament to years of being a band that loves what they do and has so much more to offer in the years to come." Battle; I'm Breakin' Free; Epic; Live Every Day (Like Its The Last); Permission To Die; Precious Metal; Swimmin' With The Sharks; Raw; Enemy Mine; Action; Turn Back The Tide; You Might Just Save My Life. It's been a long time coming but a new James Christian solo album will soon be released on the Frontiers label. The album titled 'Lay It All On Me' will be the first solo release from James since 'Meet The Man' way back in 2004.
to James's two previous releases, Meet The Man and the classic 'Rude Awakening'. We are very excited to announce the upcoming release of Robin Beck's new album "Underneath" coming August. including a stunning 12 page full color booklet and personally autographed photo sent directly to you. Includes automatic entry into a prize draw to win Robin Beck goodies and speak with the lady herself. 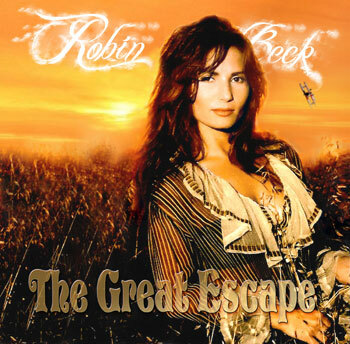 VISIT WWW.ROBINBECKROCKS.COM TO PRE-ORDER YOUR COPY AND LISTEN TO CLIPS OF THE SONGS. The contributors of the Heavy Harmonies website have just announced their personal top albums of 2011 with Big Money being amongst them. 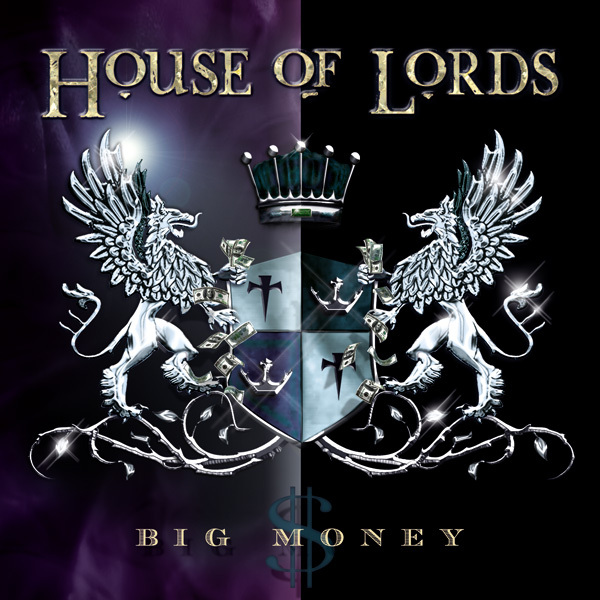 House of Lords - Big Money. I proudly present to you the most consistent band of the last six years, James Christian and company aka House of Lords. After the misfire that was 2004's "The Power and the Myth", these guys have come back time and time again with one great album after another, and 2011's "Big Money" is no exception. From the hard rockin' title track/opener "Big Money", and the excellent "Someday When" to the closing track "Blood", this is another fantastic entry in the discography of one of my all-time favorite bands. Kudos! 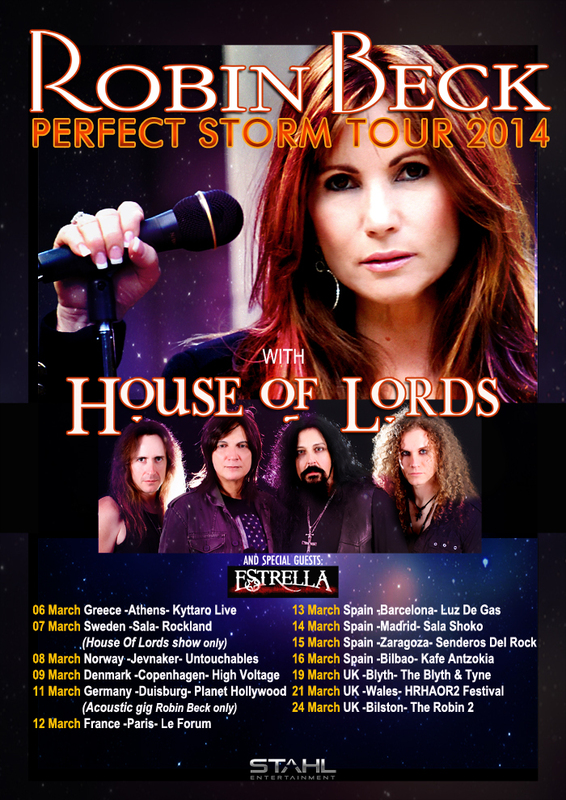 England along with a plethora of top bands from the Melodic Rock and AOR world. She takes to the stage on Saturday 20th October and the event takes place at Nottingham Rock City. musicians such as Tommy Denander and BJ Zampa. "the band’s best work to date”... “One Man Down”. listen and don’t let go. This is James I have some rather bad news for you. We need to reschedule the shows we have planned in Oct/Nov. We will keep you informed of any rescheduled shows here on the homepage, as and when news arrives. James Christian producing new Fiona Album. World famous recording artist and actress Fiona returns to music in 2011 with a brand new album produced by James. House Of Lords and Robin Beck. of new songs, unseen photos and much more. The album was produced by James and features him singing with Robin on the track 'Till The End Of Time'. 11 new songs to rock your soul. *Some features of this site might be restricted by using pop-up blocking software.